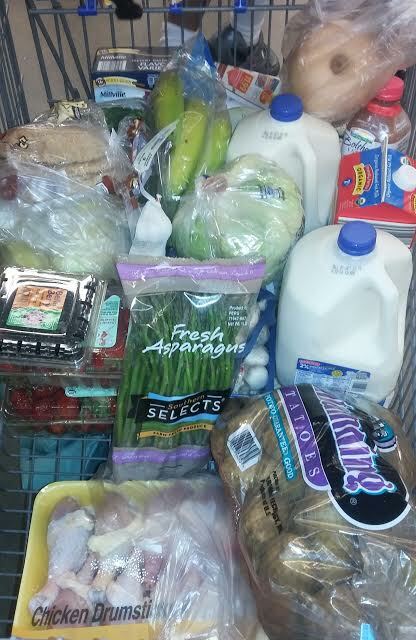 With four kids in the family, including three big, fast growing boys, finding clearance deals on food is a great way to help stay on budget. 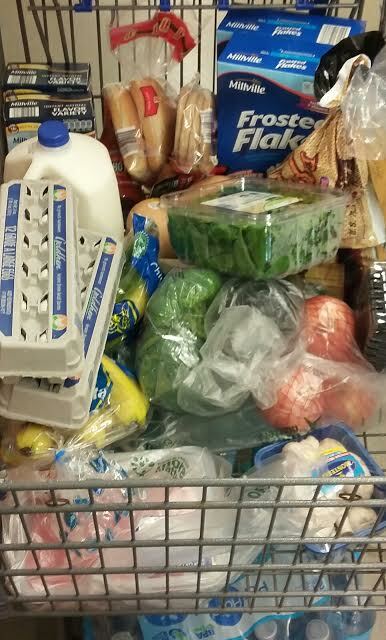 Right now ALDI has a lot of Halloween/fall clearance going on, most of it at 50 percent off. 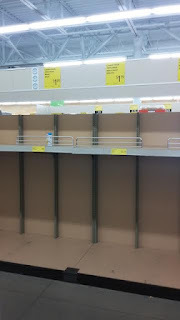 I found everything from fall decor, to Halloween decorations, pumpkin flavored foods, chocolate covered pretzels, sprinkles and Halloween candy and snacks. Our kids get lunch at school, but I always have a snack of some sort waiting for them in the morning. 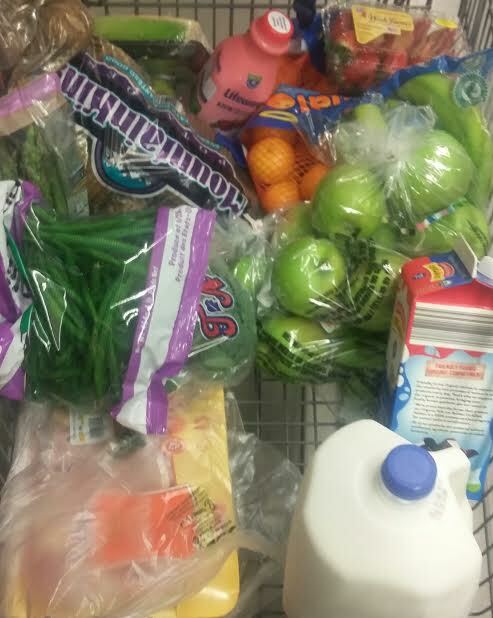 I find individually wrapped snacks on sale and clearance, or bag them in small snack bags myself. 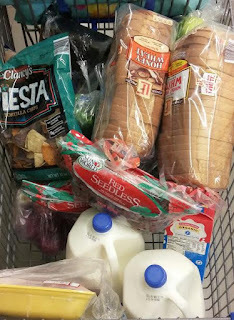 It's amazing how fast my stock of snacks can run on low. 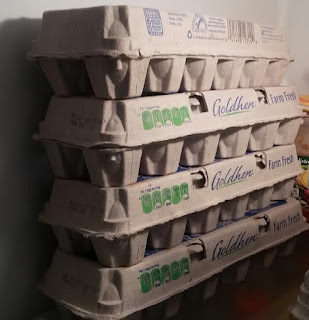 Sometimes they choose which snacks they get, other times I surprise them. 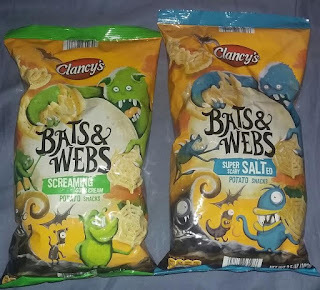 This morning I surprised the with Bats and Webs potato snacks from ALDI. 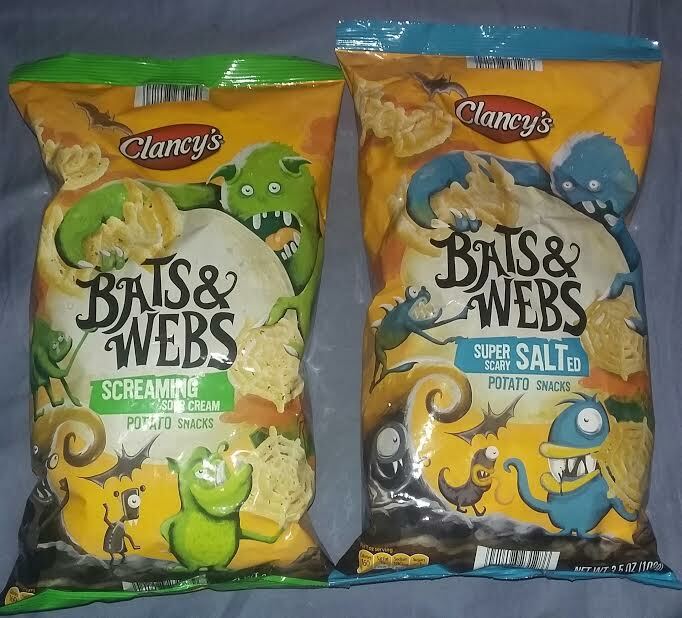 These were Halloween clearance at ALDI for $0.59 per 3.5 oz bag, and it looks like there's enough in one bag for 2-3 days of snacks. 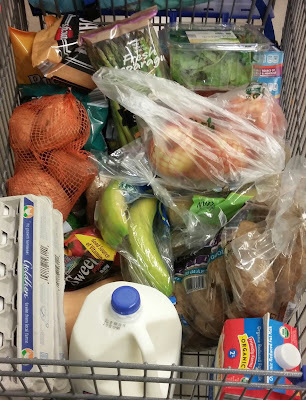 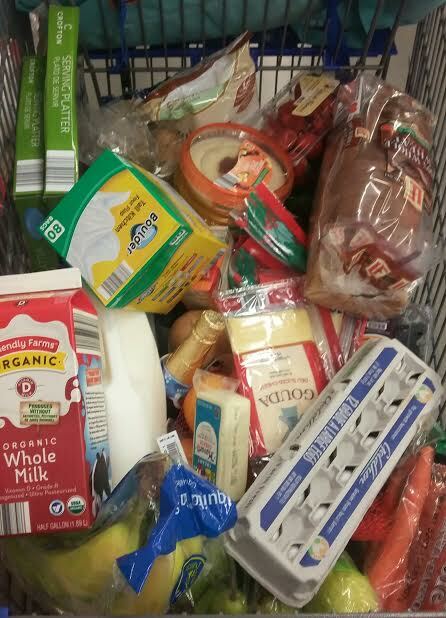 Did you find any great clearance deals at ALDI lately? 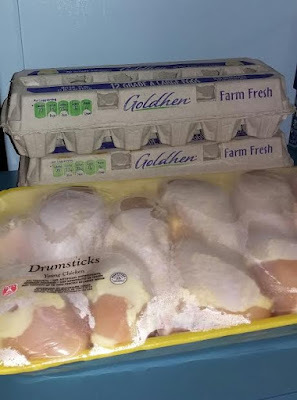 This week ALDI has some great deals, but we missed out on the weekly chicken deal, since they were already out, by the time we made it there. Instead we found several packages of chicken with $2 ALDI meat coupons on - can you guess what we had for dinner? 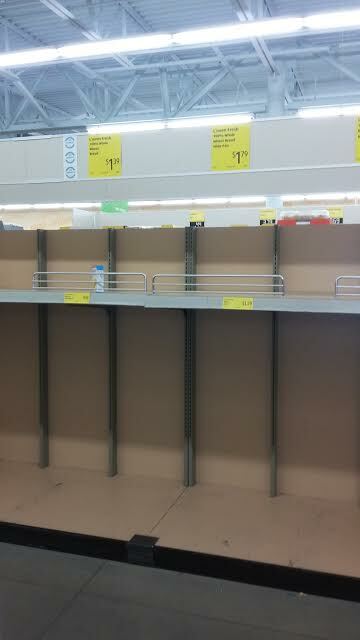 I went ALDI shopping today, and there sure are a lot of great deals at ALDI. 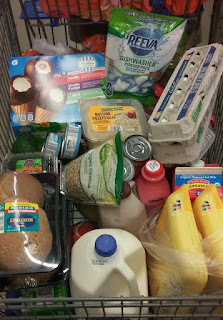 I'm always positively surprised at the register, and I think ALDI is the only place that ever happens. 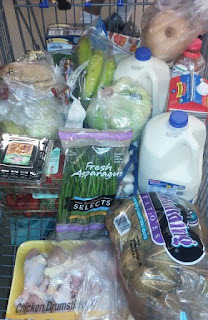 Without ALDI, I don't know what we would do to keep our food budget reasonable, because our three growing boys go through a lot of food. 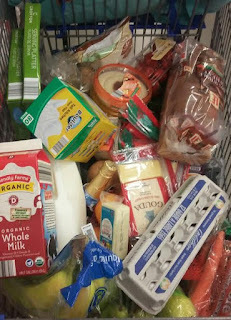 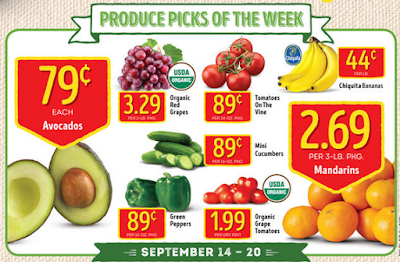 If you're headed to ALDI, I highly recommend making Wednesday your shopping day. 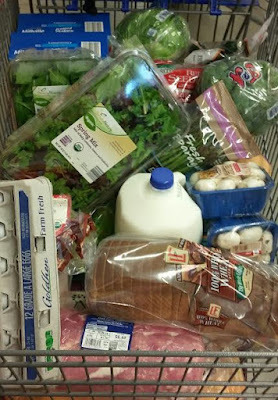 Today is the beginning of the new ad cycle, and it also means the beginning of a new weekly meat deal, which often run out fast. 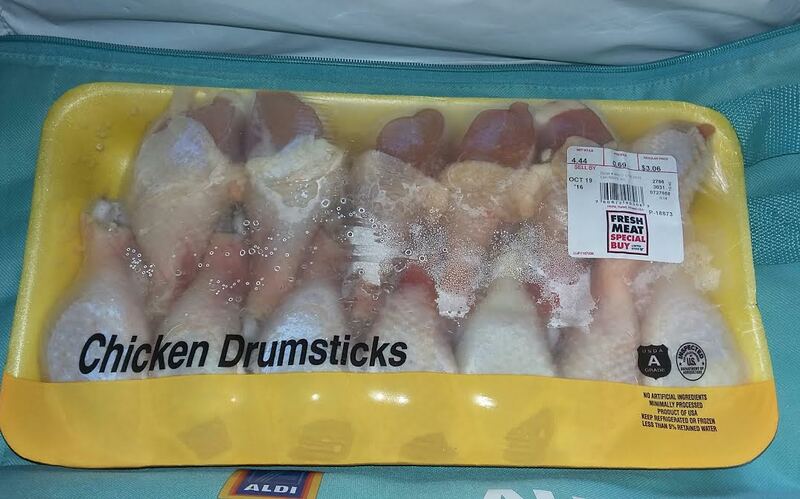 Today's ALDI meat deal is a great ALDI chicken sale. 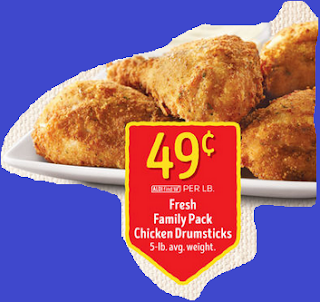 This week you can get a family chicken drumstick pack on sale at $0.49/lb. 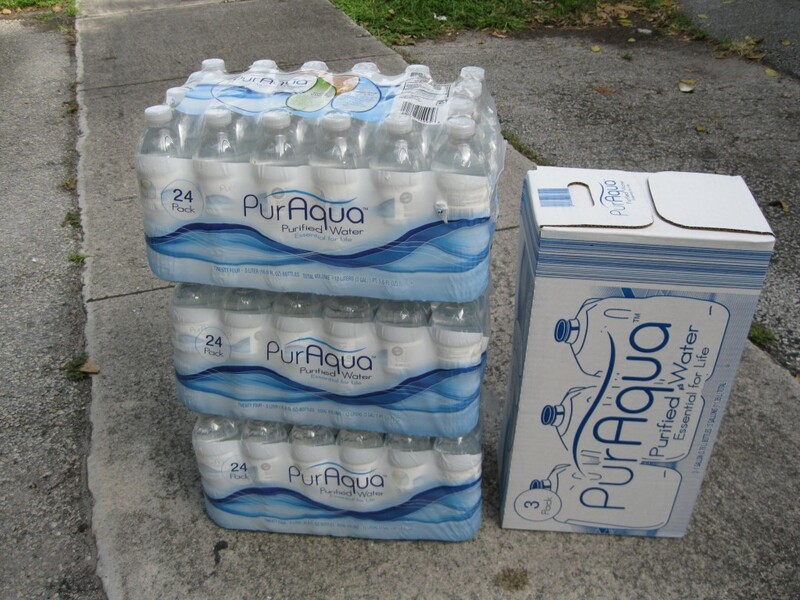 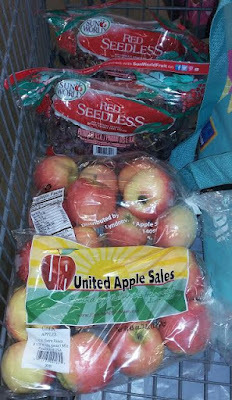 Many ALDI stores will limit the number of deals you can buy, but even one family pack is a great deal. 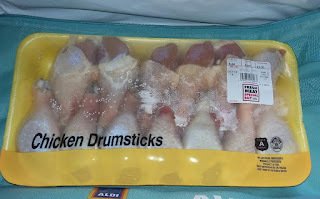 We buy most of our meat at ALDI, and the prices and quality is great. 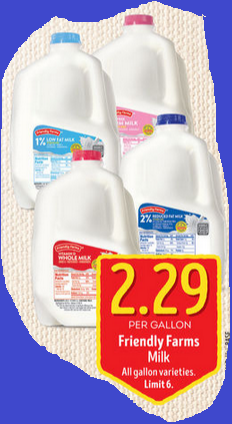 ALDI has a great sale on milk this week, and if your family is anything like ours, I'm sure you'll appreciate the price cut on the already low dairy prices at ALDI. 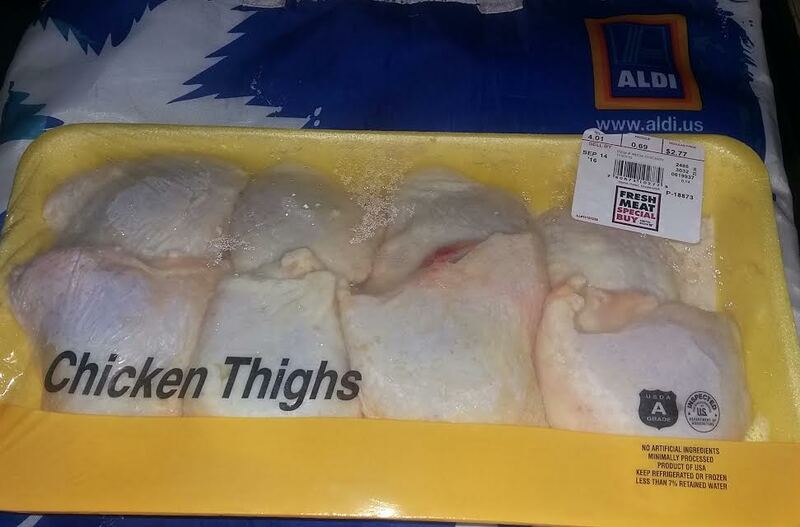 ALDI meat sales are a big help, when you are on a tight budget, and this week ALDI has a great deal on family packs of chicken thighs. At $0.69 per pound, it is a price that's hard to beat. 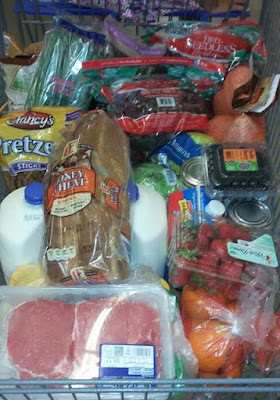 For the past month we have taken advantage of several great ALDI bread clearance deals, and it has meant a lot of savings. 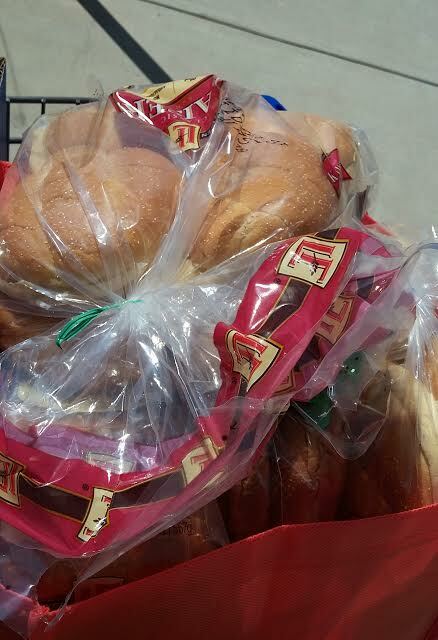 We have found hot dog bread, hamburger buns and loaves of bread for as little as $0.15! Since we live in Florida, bread automatically ends up in the fridge anyway, and with a four kids, a loaf of bread can easily disappear in two days, so an approaching expiration date is not a problem.